The huge popularity of roulette has led to the emergence of a number of online casino gaming websites that offer roulette online. The advantage with Silver Oak’s roulette is that we allow roulette free play. In other words, a “practice mode” for those players looking to spin the wheel and have some fun, but before going ahead and wagering actual money. This is a boon for new players who need to acquire a “real feel” of the game. Roulette free play option allows players to learn and practice the game, acquiring experience without losing any money. Once the player has fully understood the rules of the game and is comfortable and confident to play roulette, he or she can switch over to the real money mode, at which time the fun can truly commence as you put your newfound knowledge to the test to win yourself a small mountain of cash. 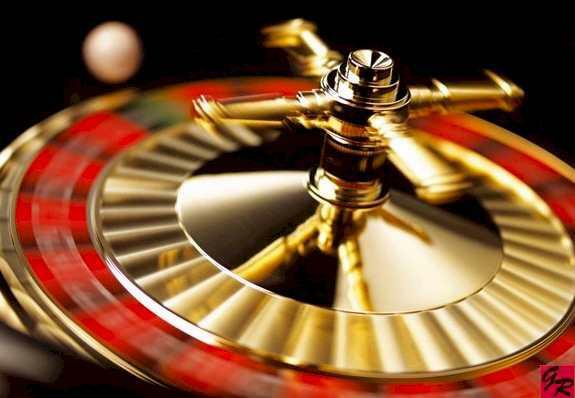 With the fabulous advantage of practising a roulette game in the free play mode, almost anyone can become a roulette expert such that they can move on and play the game with real money. In the real money game, a player is allowed to place bets either on a single number or multiple numbers, the colors black or red, or whether the number is even or odd. A range of betting options is available to roulette players. It is always a prudent idea to experiment and learn the various betting options in roulette free play before playing the real game with money. A player may choose to place an inside bet, which involves selecting a particular number of the slot where the ball may land, or multiple slots based on their proximity on the layout. The other option for a player is to place an outside bet, which involves selecting bets on bigger positional groupings of slots, the slot color, or whether the winning number will be even or odd. The payout odds for different types of bets are on the basis of their winning probability. Apart from learning the basic methods of playing roulette and placing the bets, roulette free play also allows a new player to pick up all the rules of the game. Once the player has a strong grip over the rules, he or she can apply them in roulette free play several times over for practice. Free play should also be used to learn about the table layout and the different types of bets available in the game. Table layout includes various words and symbols and their significance on a roulette table. Free play allows a new player to understand different types of wagers and their respective payoffs. When roulette is played with a well-considered strategy, the winning odds can improve. Roulette free play opportunities should be used to learn about various roulette strategies and how they can be used to improve the chances of winning. Similarly, it is important to have an understanding of the minimum and maximum bets imposed on the roulette table. Roulette free play should be used to acquire knowledge and experience in all these areas before the player goes ahead with betting real money in roulette. This is of course the prudent course of action.